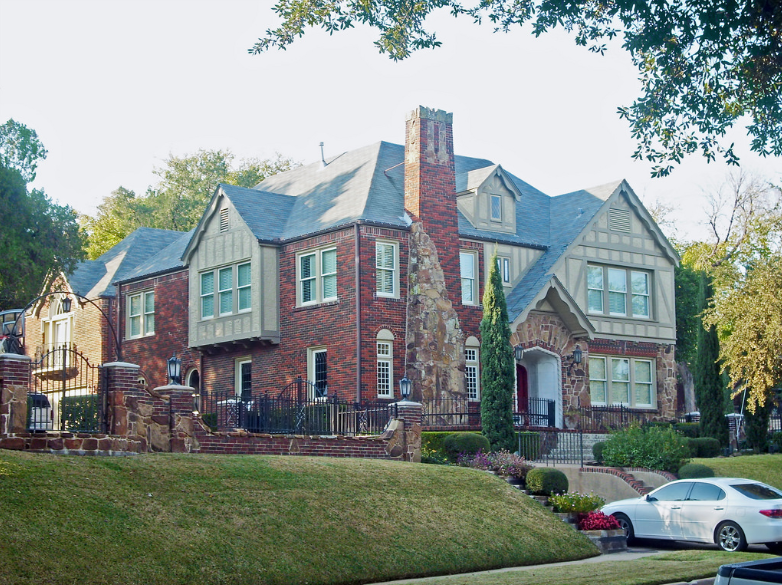 Situated on a bluff above the Fort Worth Zoo, Park Hill homes are mostly large Spanish-inspired and Tudor style on circular streets. The central road, offers quaint but lauded neighborhood restaurants like Park Hill Café and Greek House. This town marks the southern edge of the neighborhood while the circular street of Winton Terrace encompasses the other borders. 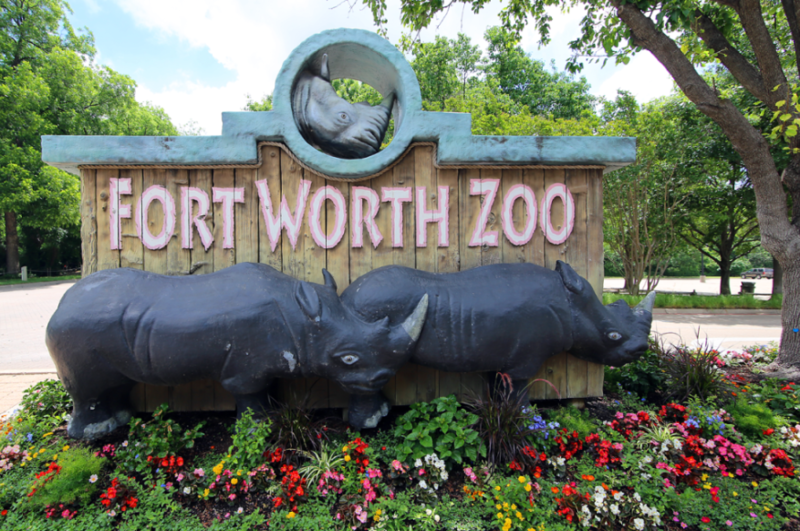 In 1915, a Fort Worth artist convinced the Fairmount Land Company to contribute 6 acres of land in the area to build a children’s hospital – the Fort Worth Free Baby hospital. Located at 2400 Winton Terrace West, much of this land was used for raising cows, chickens and fruit trees for children in the hospital. The hospital existed for more than 40 years before it was abandoned. The land is now occupied by homes. Find a new home at Park Hill Luxury Townhomes in Fort Worth, TX. The address for this community is in Fort Worth at 2301 Park Hill Dr. in the 76110 area. The leasing team is waiting to show you all that this community has to offer. Make sure you to check out the current floorplan options. 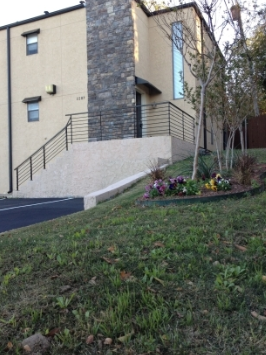 Your new home awaits you at Park Hill Luxury Townhomes. Contact or drop by the leasing office to talk about leasing your new apartment. There are currently 2 homes for sale in Park Hill at a median listing price of $700K. Some of these homes are “Hot Homes,” meaning they’re likely to sell quickly. Most homes for sale in Park Hill stay on the market for 99 days and receive 1 offers. In the past month, 3 homes have been sold in Park Hill. In addition to houses in Park Hill, there was also 1 condo, 0 townhouses, and 0 multi-family units for sale in Park Hill last month. Park Hill is a moderately walkable neighborhood in Fort Worth with a Walk Score of 62. Park Hill is home to approximately 304 people and 53 jobs. Popular neighborhoods include Tanglewood, Westcliff, Bluebonnet Hills, Berkeley Place, North Fort Worth, South Fort Worth, Crestline, Upper West Side, Magnolia Green, Downtown Fort Worth, Texas Christian University, Villages of Stonegate, West Fort Worth, Colonial Park, and Arlington Heights. This map is refreshed with the newest listings in Park Hill every 15 minutes. Little to no Crime in Park Hills.